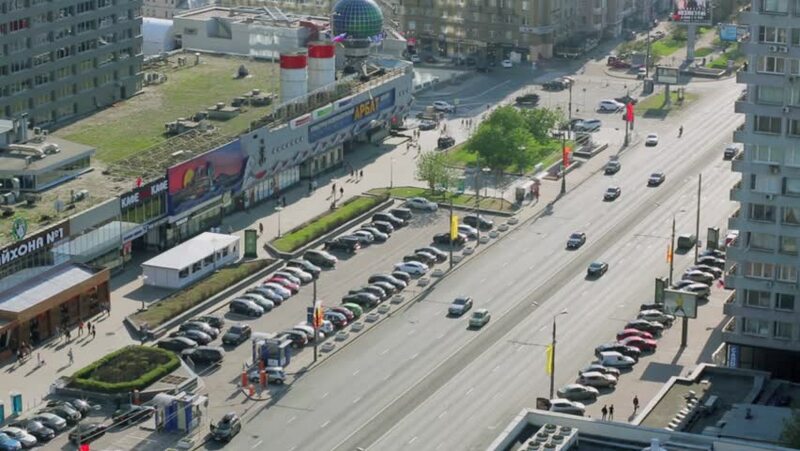 MOSCOW, RUSSIA - MAY 10: Cars ride by New Arbat street with citizens walk by pavement at spring sunny day. Length of street is 1,5 km. 4k00:10LOS ANGELES, CALIFORNIA - August 18, 2014: Flowing morning traffic time lapse of the San Diego 405 Freeway in Los Angeles. 4k00:09MOSCOW, RUSSIA - May 07 2015 : People on the Grazhdanskaya train station in Moscow activity - May 07 2015, Russia.